As the year comes to a close, we revisit our top stories, which literally offer something for everyone, from a detailed look at the Apple Watch, to the $50,000 Seiko Credor Eichi. Here’s the recap of the 10 stories for 2015. The most read stories reflect the interests of our audience, starting with the Tudor North Flag Review at number ten, and culminating with our scoop revealing four brand new Simplicity wristwatches recently delivered by Philippe Dufour. That diversity is a credit to you, dear reader. 10. A Detailed Look At The Tudor North Flag, Equipped With Its First In-House Movement Tudor had a good year in 2015: it introduced its first in-house movement in the North Flag as well as Pelagos, and also saw a record set for the most expensive Tudor ever sold. But the story that got the most attention was our detailed review of the Tudor North Flag. 9. Explaining How To Blue Steel Screws The Traditional Way – With A Flame And Lots Of Patience Henrik Korpela, chief instructor at Swiss watchmaking academy KHWCC, explained the steps involved in blueing a screw the traditional manner, a tedious process that requires plenty of skill and care. 8. 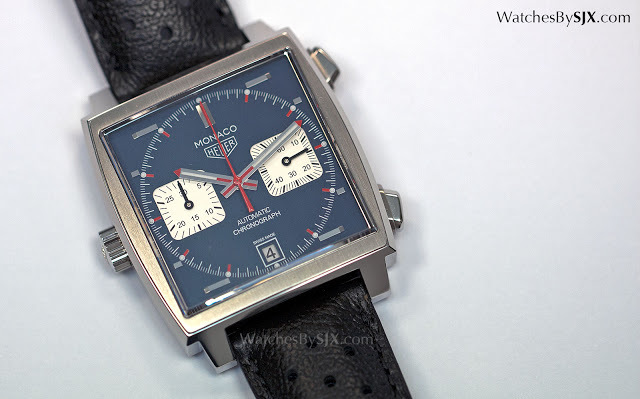 Hands-On With The TAG Heuer Monaco Calibre 11 Chronograph, An Affordable Remake Of The 1133B “Steve McQueen” The new TAG Heuer Monaco Calibre 11 not only looks better, being more similar to the original ref. 1133B “Steve McQueen”, but is also significantly cheaper – being some 30 percent less – than the Monaco remake it replaces. No surprise it is a hit. 7. 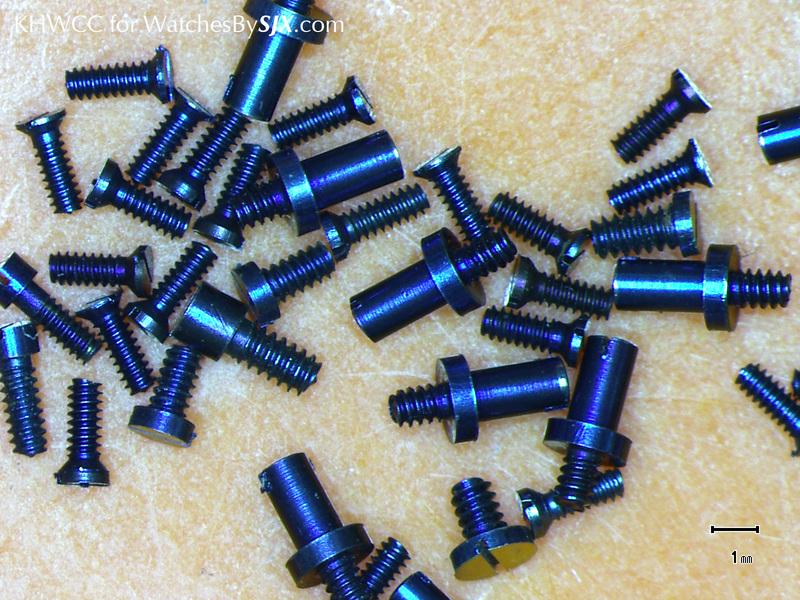 Explaining The Fine Art Of Black Polishing AKA Spéculaire The second technical article by KHWCC’s Henrik Korpela, this details the process of black polishing steel components of a movement, including bridges, screws and plates. Like many of the other traditional techniques in watchmaking, it is painstaking but capable of producing magnificent decoration. 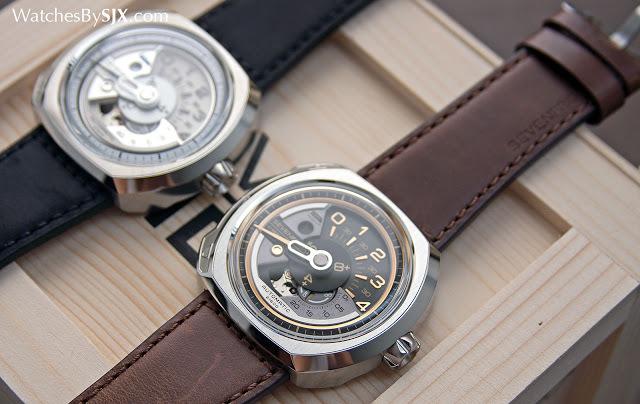 6. Review: 36 Hours with the SevenFriday V-Series V1/01 and V2/01 Combining a new look as well as a novel time display, the V-Series is the latest from remarkably successful independent brand SevenFriday. It has all the ingredients that made the earlier P-Series a success, namely a distinctive design and affordable price tag. 5. 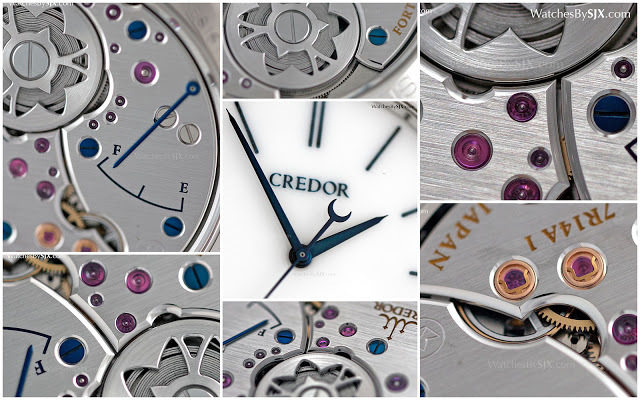 A Detailed Look At The Seiko Credor Eichi II – The Pinnacle Of Japanese Watchmaking This watch is tangible proof that Seiko can create a movement finished to the same standard as the very best in Switzerland. 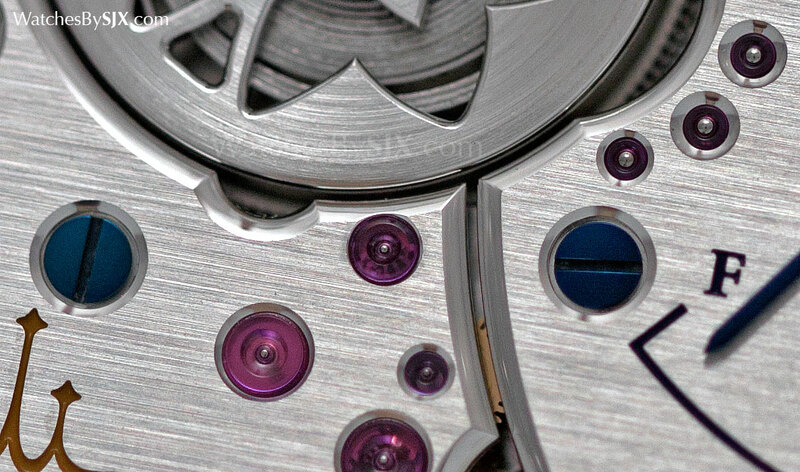 Just compare it to the work of Dufour and Voutilainen. 4. 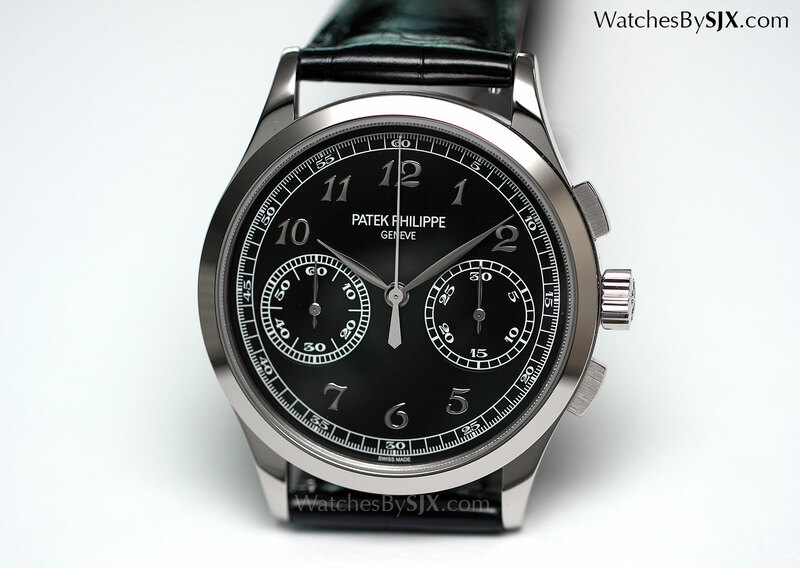 Up Close With The Patek Philippe 5170G, Black Dial With Breguet Numerals A watch that’s heavily inspired by vintage Patek Philippe chronographs that collectors desire, the latest variant of the ref. 5170 doesn’t try to do too much, but sticks to a tried and test formula. 3. A Watch Nerd’s Review of the Apple Watch Our review examined the fit, finish and build quality of the Apple Watch, in other words, the same criteria applied to mechanical watches. And in this respect, the Apple Watch passed with flying colours. The Apple Watch is without a doubt the smartwatch with the best exterior quality (and more recently, the best leather straps). 2. 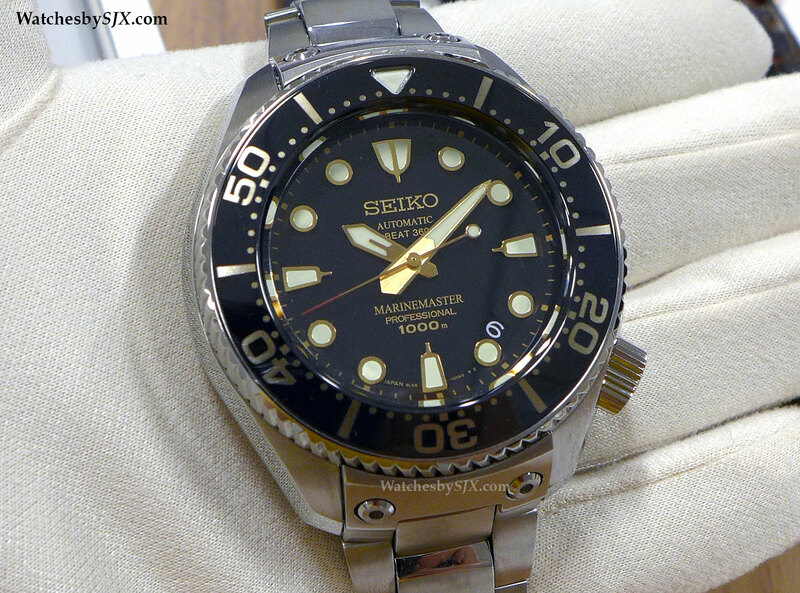 Hands-On With The Seiko Marinemaster 1000 m Hi-Beat 36,000 Limited Edition The Marinemaster 1000 m Hi-Beat 36,000 is Seiko‘s top of the line dive watch, the first to be equipped with a self-winding, high frequency movement. 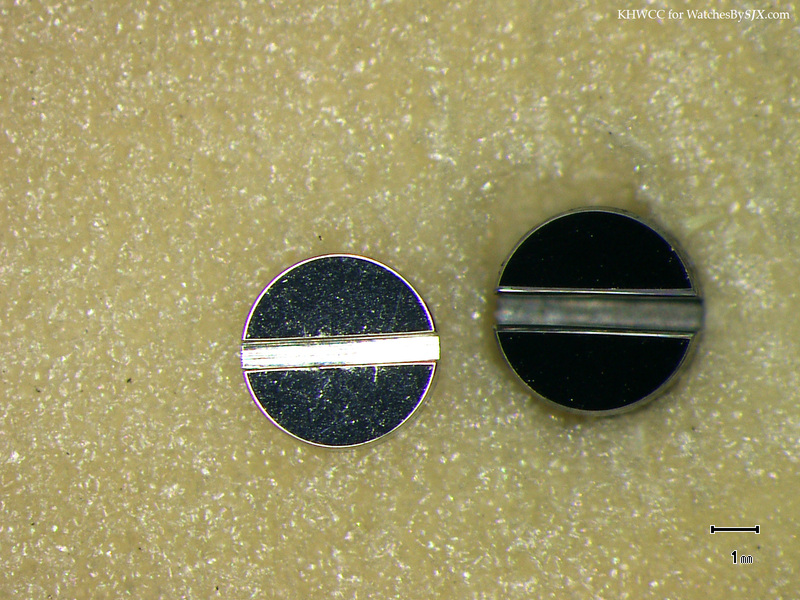 Essentially the same calibre inside the high frequency Grand Seiko watches, the movement is the first 36,000 bph calibre put inside a Seiko dive watch in over 50 years. 1. 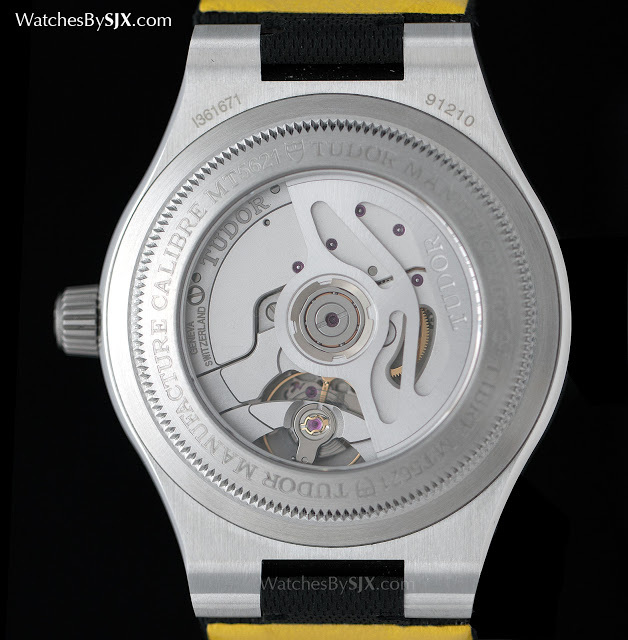 Revealing The Four New Philippe Dufour Simplicity Special Editions Just Delivered While it was widely believed Philippe Dufour only made 200 Simplicity wristwatches, with the last completed in 2013, he actually made four more. These were delivered in late 2014 to a group of collectors in China, one of whom had commissioned a Philippe Dufour grande et petit sonnerie wristwatch. Along with that SFr900,000 grand complication came the right to purchase these four Simplicities. 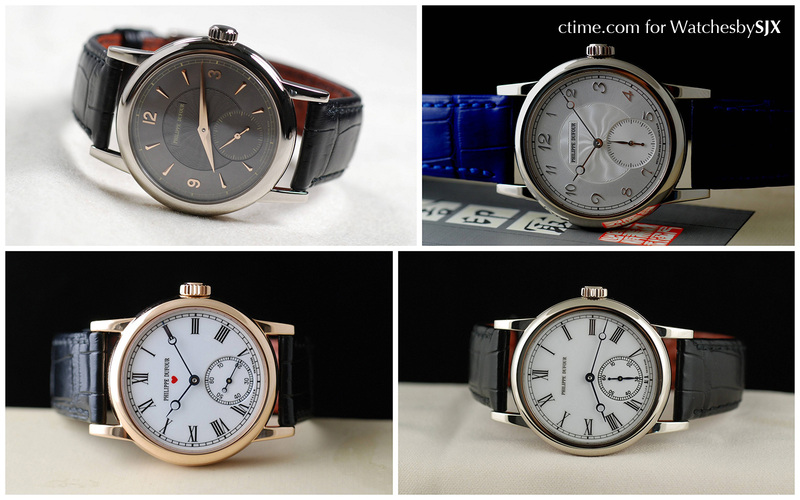 Many collectors were surprised at this quartet, but the world surely is a better place with four more gorgeous watches.